Within two days the Sundance Film Festival begins and as every year, the world of cinema begins to move around because it is a festival that many creators use to make their films known and get distributors for their film. 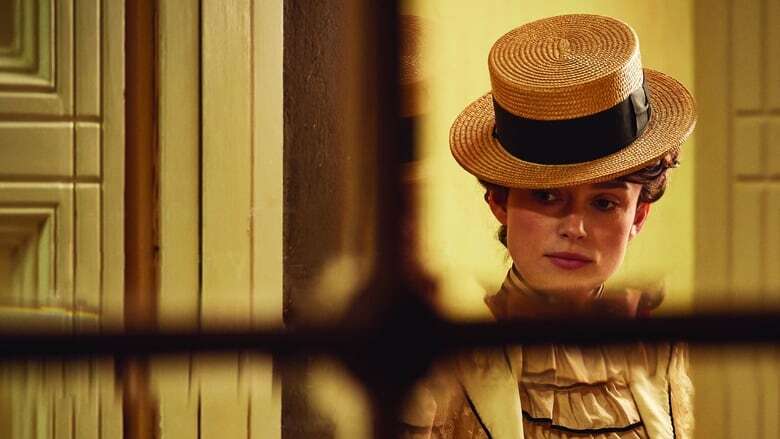 That is precisely the case of Colette, the new film in which Keira Knightley plays a bisexual woman. 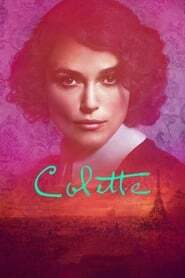 Colette focuses on the life of the writer Sidonie-Gabrielle Colette, a woman with a very prolific work, but who is perhaps always remembered for the most famous of his novels: Gigi who was later adapted to the cinema as a film starring Leslie Caron . She was also the first woman member of the Goncourt Academy.